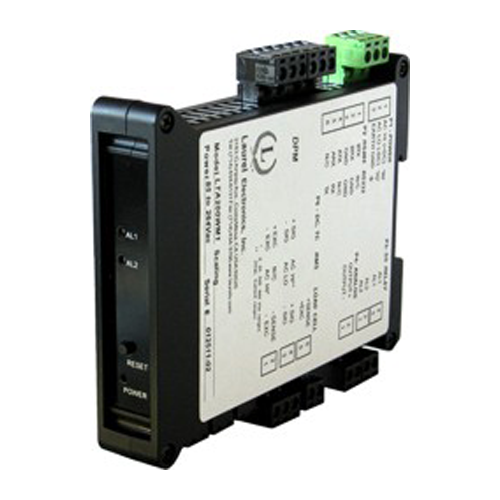 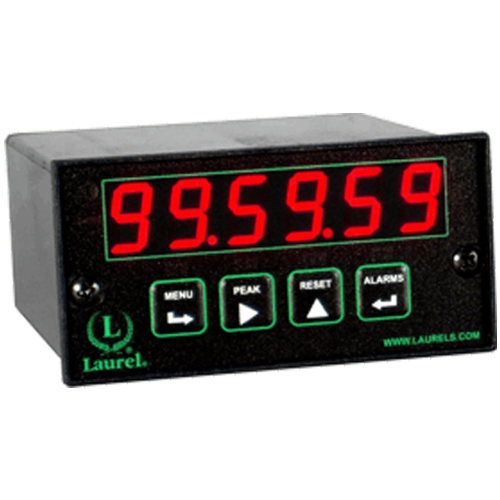 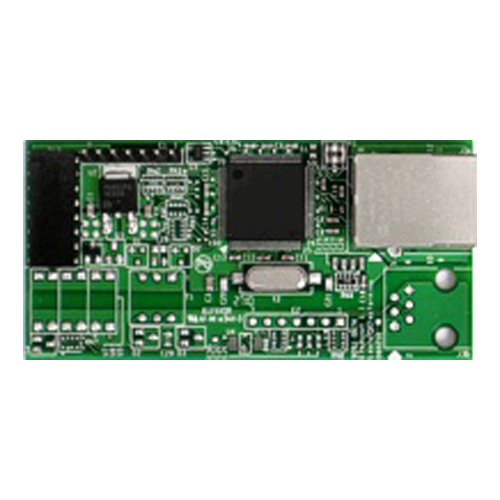 Laurel Electronics, Inc. | FLW, Inc.
Laurel Electronics, Inc. designs and manufactures electronic instruments for industrial measurement, control and networking. 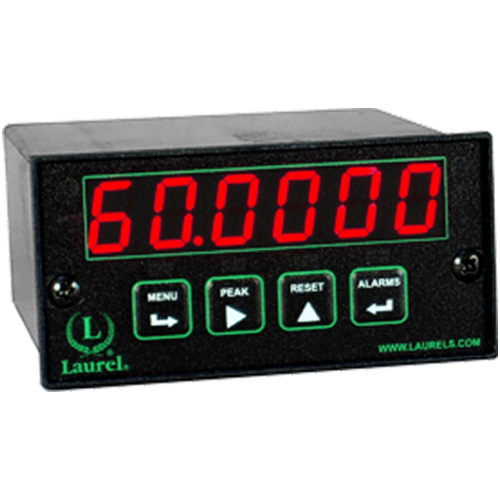 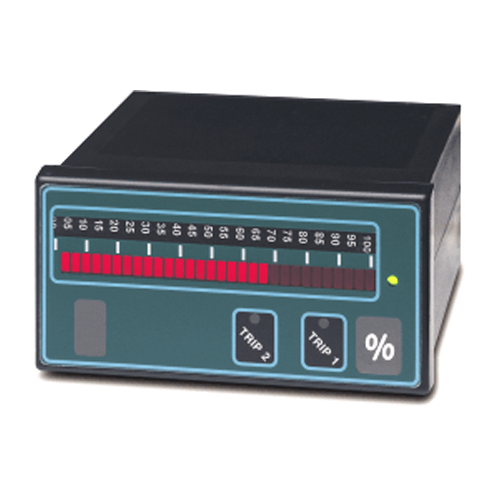 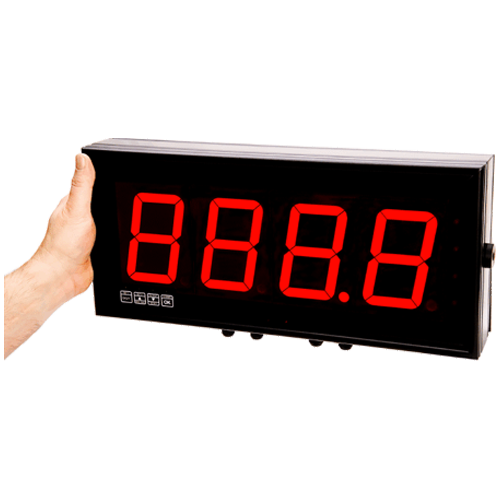 Their programmable digital panel meters, electronic counters, digital controllers, transmitters, and large-digit displays set the standard of the industry with technical features and performance. 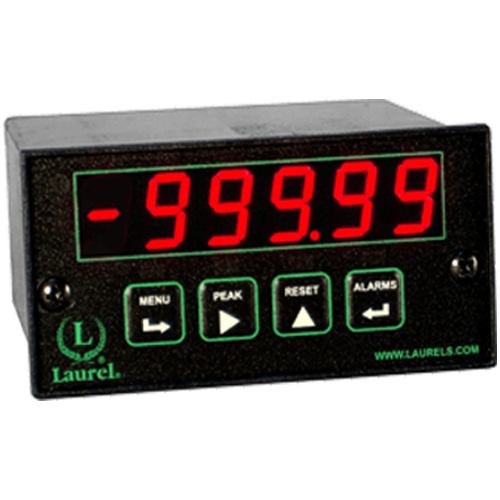 Please contact us for free expert application assistance and other information. 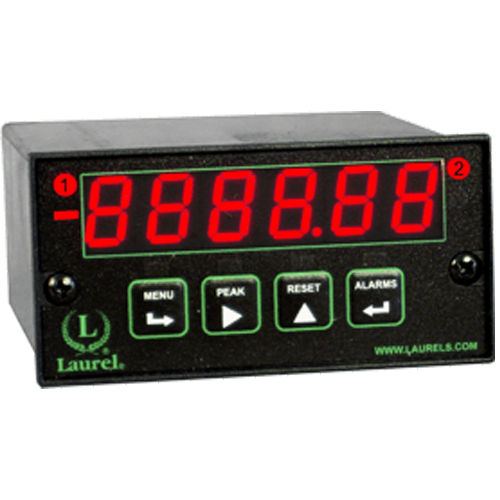 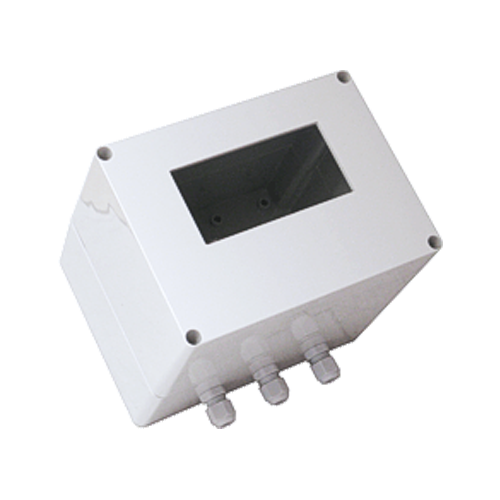 FLW is an authorized distributor of Laurel Electronics product providing expert technical assistance and volume, OEM & reseller discounts.